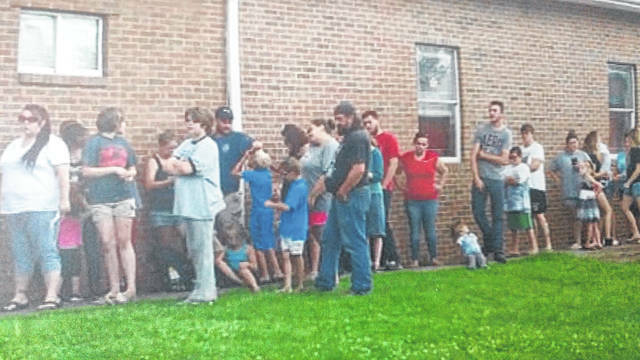 Families line to receive donated school supplies. The American Legion Ladies Auxiliary Unit 27 donated 96 backpacks filled with school supplies to Gallia children on July 28 at the American Legion Post on McCormick Road. After, they were treated to refreshments. The unit thanked supporters and donors for their efforts. https://www.mydailytribune.com/wp-content/uploads/sites/42/2018/08/web1_0803181614a.jpgFamilies line to receive donated school supplies. 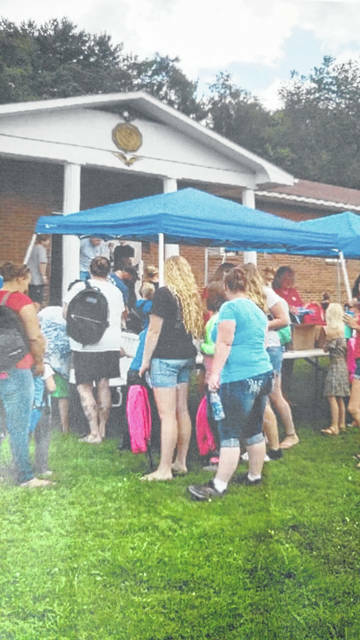 https://www.mydailytribune.com/wp-content/uploads/sites/42/2018/08/web1_0803181614b.jpgThe American Legion Ladies Auxiliary Unit 27 donated 96 backpacks filled with school supplies to Gallia children on July 28 at the American Legion Post on McCormick Road. After, they were treated to refreshments. The unit thanked supporters and donors for their efforts.